Does your Car Park Line Marking Meet Australian Standards? Old and unclear car park line marking can be confusing to traffic and cause serious accidents. Call us on 0423 832 531 for a free quote. Does your car park need attention? Does it meet the current Australian Standards? Car park line marking is required for efficient traffic flow and pedestrian safety. Whether it be for a newly developed car park or to refresh old and faded line marking that has aged overtime, G & T Linemarking are committed and able to professionally execute your design requirements. We can include Raised Pavement Markers, Speed Humps, and Custom Stencils in your Car Park line marking package. We can also assist you in designing a car park solution to effectively utilise the available space, whilst adhering to Manual of Uniform Traffic Control Devices (MUTCD) standards. G & T Linemarking are experts in the setting out process and endeavor to meet the highest expectations of quality, regardless the size of the job. 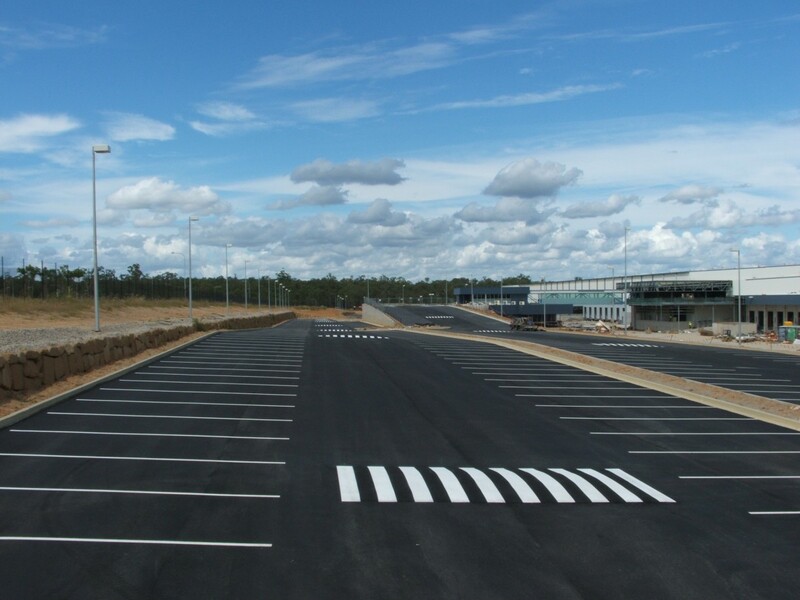 Call us today on 0423 832 531 for a car park line marking solutions that are specific to your requirements.